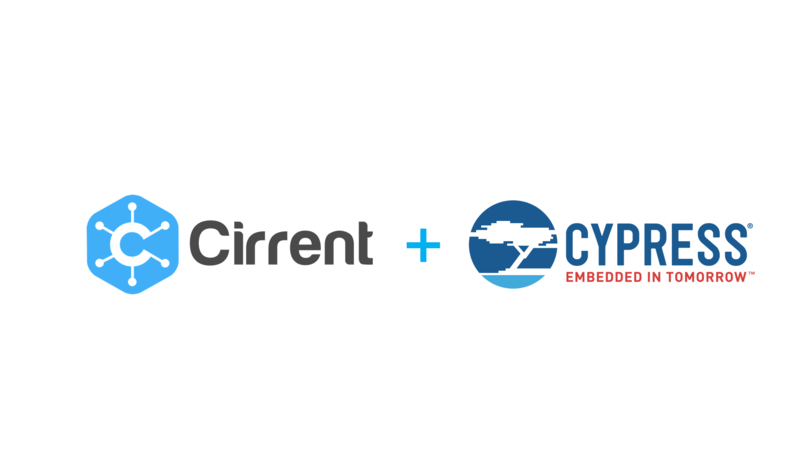 I am thrilled to announce that Cirrent has been acquired by Cypress Semiconductor! 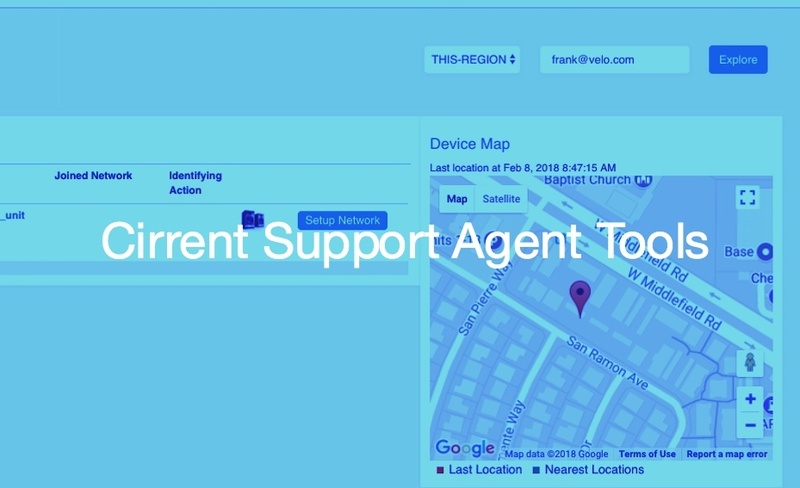 The music stutters, the video buffers, or the app says, “product is not connected.” Your customer doesn't know who to turn to -- the ISP? 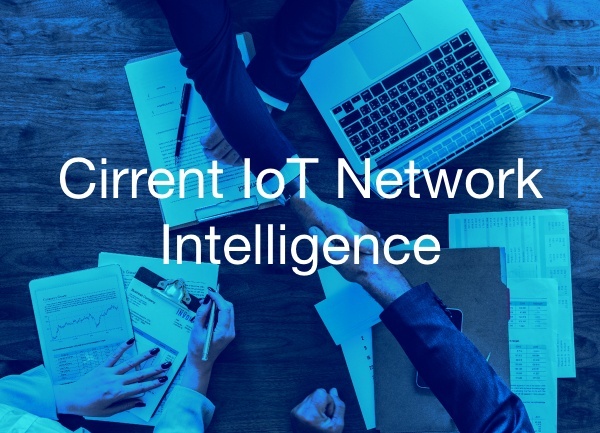 the router..
At Cirrent, we've focused on building a solution to improve the overall customer experience of connected products. 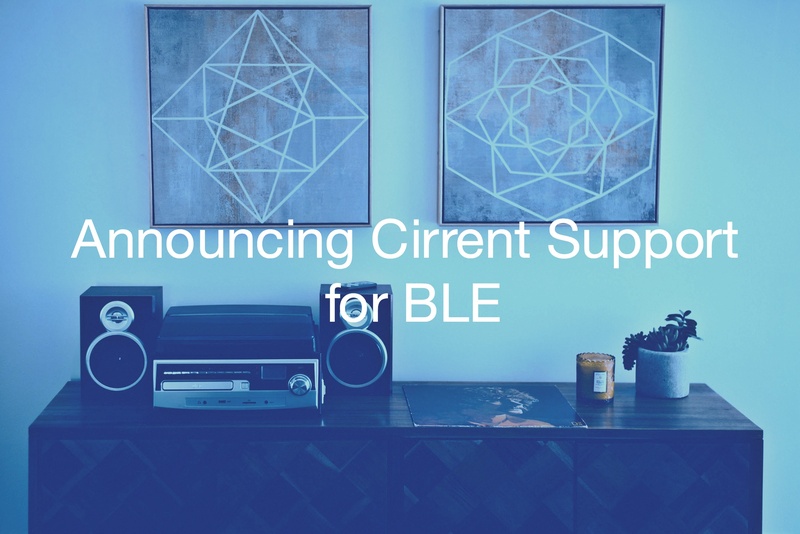 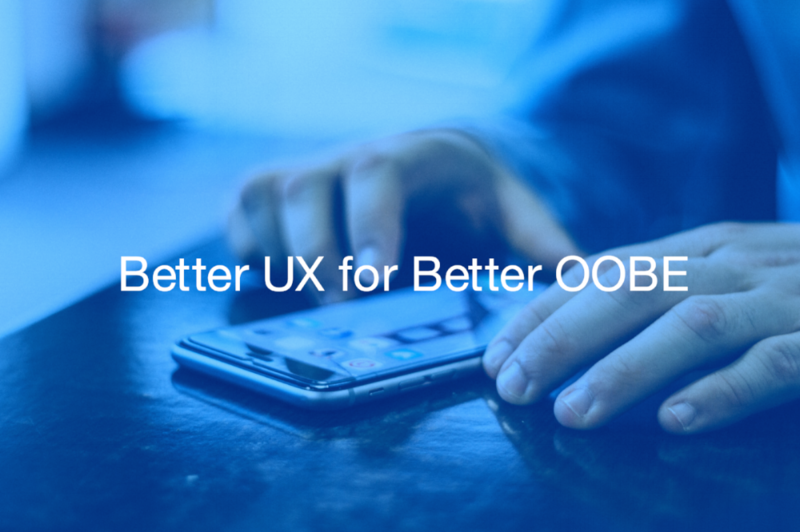 Within our solution, we've built..
Today we’re excited to announce support for Wi-Fi onboarding using BLE! 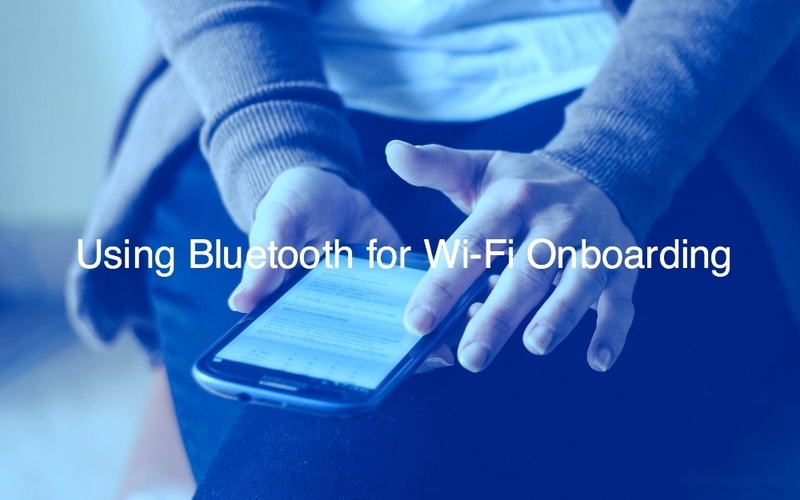 Wi-Fi onboarding with Bluetooth Low Energy (BLE) improves the out-of-box.. 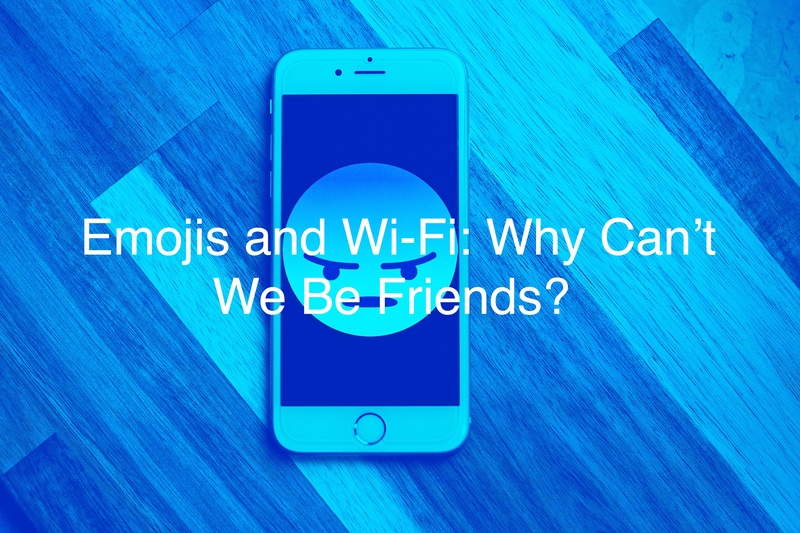 Remember the good old days when you could plug in a new product and it just worked? 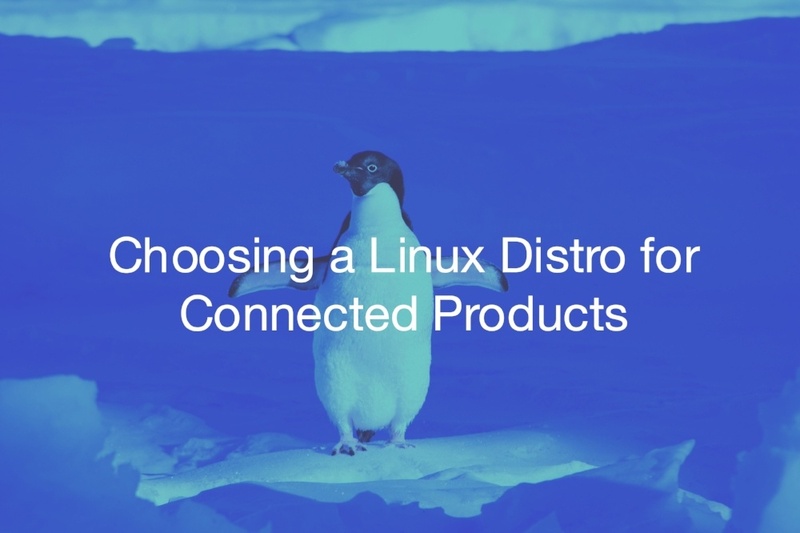 It was a simpler time - consumer electronics products didn’t have..
At Cirrent we’re obsessed with making connected products easier to use and improving the overall customer experience. 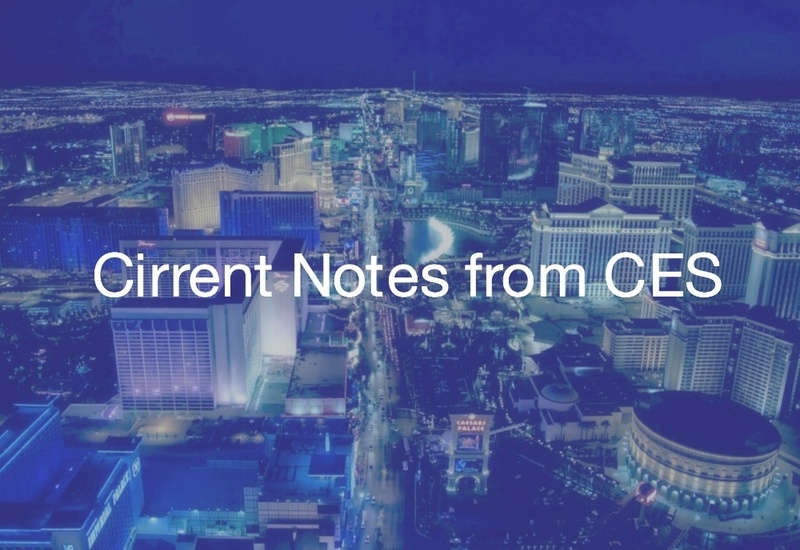 ZipKey goes a long way --..
CES is now deep in the rear-view mirror, we’re caught up on sleep, well engaged in our new partnerships, and the learnings from CES are starting to..